1) A technology lesson I wanted to teach my 9 year old son about what happens under the hood. He builds with Legos and plays Minecraft on his iPad mini. I want to spark his interest in learning about engineering and computer science. So we'll start with learning about the different components of a PC and then assemble/test it. He and I will use it to play educational games (math, typing, internet research), explore programming ( Mindstorms, Scratch, scripting), and of course play games that we will download from Steam. 2) First PC Build I have Apple in my blood (20+ years at Apple) and have a deep technology background. Yet I had never built a PC before until now. My son and I both like to play computer games. My wife hates how much technology we have at home (iPhones, iPads, Macs, AppleTV, smart Appliances, web cams, Kindles) so I need a way to disguise my Father/Son time as "educational" and not "screen-time"
5) Fast & "future proof" I decided to go with Skylake as we will need to live (or upgrade) with this chipset & motherboard for a while. 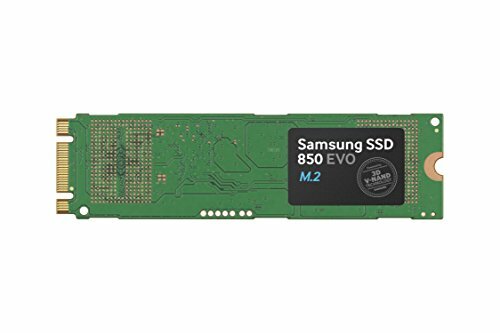 Wanted to have a fast enough system for 1080p games without being too expensive. Went with an xxxx K CPU so I could teach my son (and myself) about overclocking. I wanted the latest Chipset hence the z170. I chose the ASUS z170 Pro Gaming board because I like high quality board, the ROG derived ASUS BIOS features for overclocking, fan control etc...without the cost of a ROG motherboard. We don't need a 6700k for gaming and got a great deal at Microcenter for the 6600k @ $220. Didn't need high end / expensive GPU (e.g. GTX 980 Ti). Instead wanted a great, mid-range GPU that was relatively low wattage, $300 or under, and would shine with games at 1080p resolutions. Could have gone with Radeon but decided to go with an Nvidia GTX 970. Choose the ASUS GTX 970 STRIX for it's price and good reviews for performance, heat, and noise. Quiet is the word. 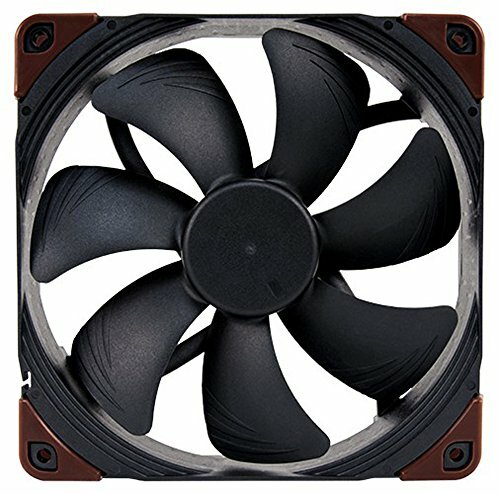 I'm impressed with Noctua's cpu coolers & fans. With a nod to better atheistic, I've replaced the cooler fan and added case intake fans with Noctua's industrial fans. Pricey yes but great reviews. Grey instead of brown! I wanted the NH-D15s for it's thermo & noise performance but of course it doesn't fit the NZXT S340. So I opted for the low profile NH-C14s. I like the "engine" look it gives in the build while quietly keeping the cpu frosty. It certainly makes the build more unique compared to the more typical glowing water cooler look. Quiet and reliable was the goal. Wanted some wattage head room before PSU fan needs to kick in. After reading numerous comments from a few of the more vocal PSU critics, I spent some time reading through the PSU explanations and review at http://www.jonnyguru.com. 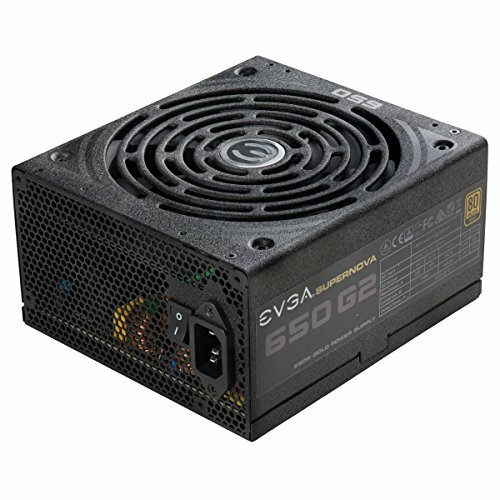 While I was tempted to pay extra for a Seasonic P2 660 PSU, I was impressed with jonnyguru's recent review for the EVGA G2 650 80+ Gold, modular PSU. Finding it priced for $69.99 at NewEgg after a $20 mail-in rebate was too good a deal to pass up. Spent a lot of time thinking about cases - wanting something smallish and not too flashy so my wife won't complain while having clean compartments & cable management for good airflow and easy assembly for first time builders. I think the NZXT S340 is a great, good looking, inexpensive choice with a very clean design. Wanted a good 1080p display with good user reviews for performance & quality. G-SYNC if possible. 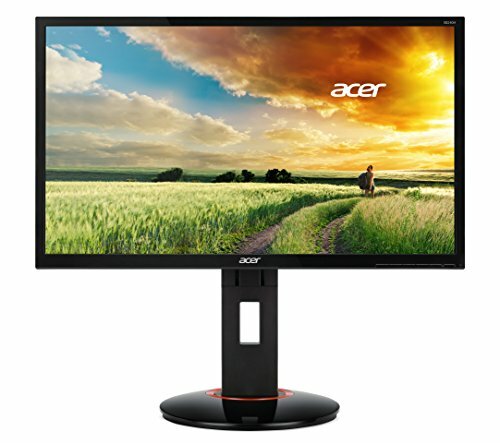 My local Micro-Center had a great deal for the ACER 24" XB240H @$350. Most people don't add this to their part list. As we were not upgrading from any previous builds nor do we have an optical drive, I opted for purchasing the USB Flash-based Windows Home Full (non OEM) version @ $120. Sure I could have saved $20 or more with much more hassle installing Windows 10. Joke apart, I think it is a very nice thing you try to do here. Kids should be educated early and shown the world so they can go in a direction later that hey like let it be computers, sports, arts, literature, economy, science, or anything really. As long as they know what their choices are, they are on the right track. There is nothing worse that realizing decades later that you're stuck with a life you didn't want because you had now idea what to do when you were a kid. Good thing my wife doesn't read these boards! She's tolerating our project as a somewhat educational endeavor. My son has been enjoying playing with both Scratch and games. It feels fast.We've manually OC the 6600k to 4.4 Mhz. I initially used the ASUS AI suite / utility to automatically over clock it to 4.8 Mhz. It appeared stable at first but started to blue screen as I began to load test it. So I reset and started manually with a target of 4.4 Mhz. It might go higher but this is good enough and was a good learning experience for me and my son. The logitech g710+ would be perfect. It's designed to be silent, and the keys have a nice tactile bump, without being super loud. I agree. That's the keyboard my son and I recently purchased (along with a Logitech G502 mouse). It's super quite with a great tactile feel. I'll update my pictures today showing them off. If they ran at a full 2000 rpm, they would generate noise at 31.db/A . But they don't as they are PWM fans controlled by the motherboard and profiles using the ASUS Fan Xpert software. My fans don't run until temps hit above 45-50 ˚C and rarely run above 1000 rpm. Really great build man! Great part choices! +1. How well does that 970 perform? Would you recommend it? Hi mate - I've tried to do the same thing with my 14 y.o. son but he's just interested in the end product - not the actual build - so well done. I've used the same mobo / cpu / gpu as your build. With your Overclock (which I know sweet FA about and have just started investigating), did you change anything else other than the multiplier in the BIOS? ie - Voltages etc?